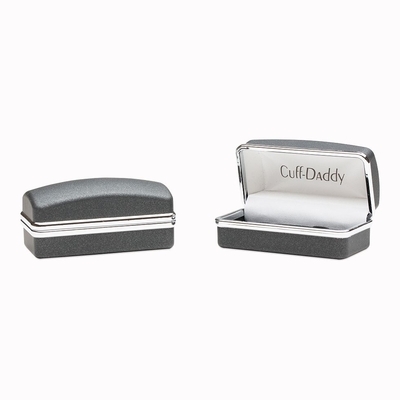 If you were looking for a pair of cufflinks that would make it easy for you to dress to impress without wasting any - most certainly valuable - time trying to match the perfect shirt color to your accessories, then this set is for you. 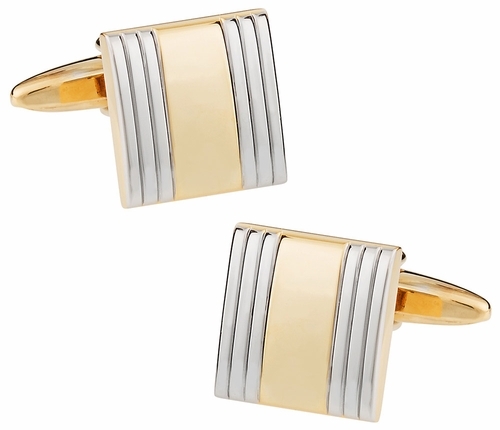 The neutral silver and gold colors of these cufflinks, coupled with their simple yet elegant design, make them highly versatile. Perfect for everyday wear or formal events, these will charm everyone around you. 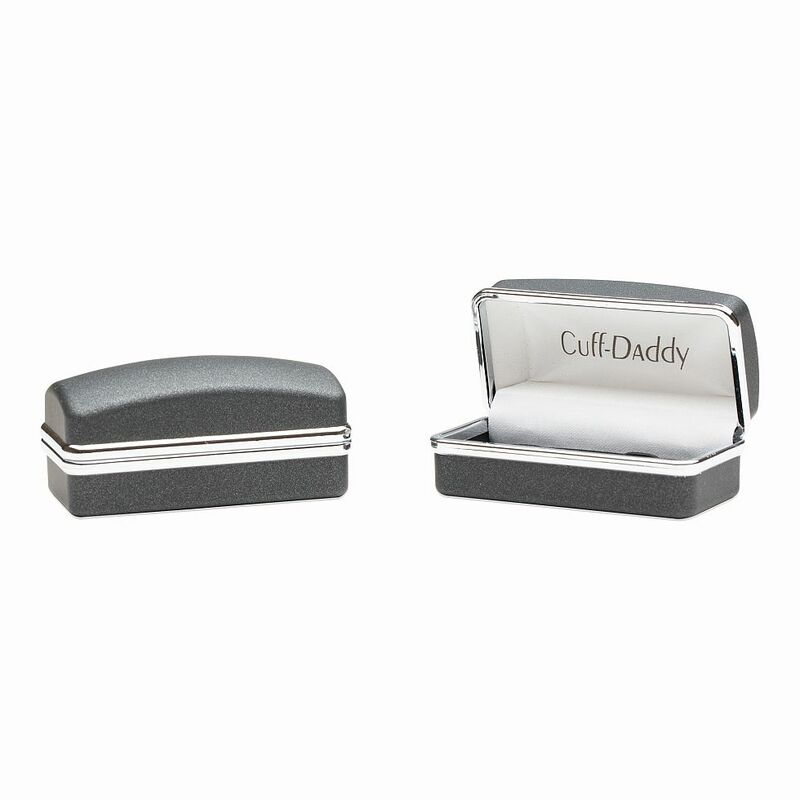 Each piece is a square that is sized to 1/2" x 1/2" and features a band of gold plating set between two silver borders. Order this right away; we promise you won't be disappointed! these gold and silver cuffs are perfect for the business man. they are elagent and can also be formal.